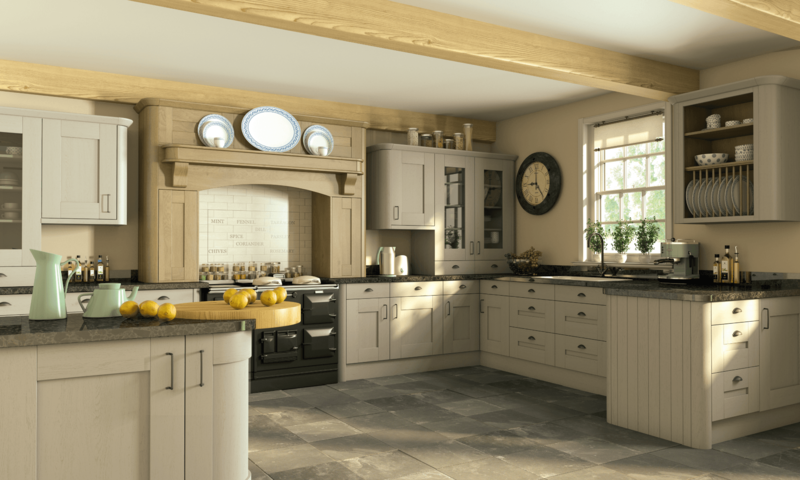 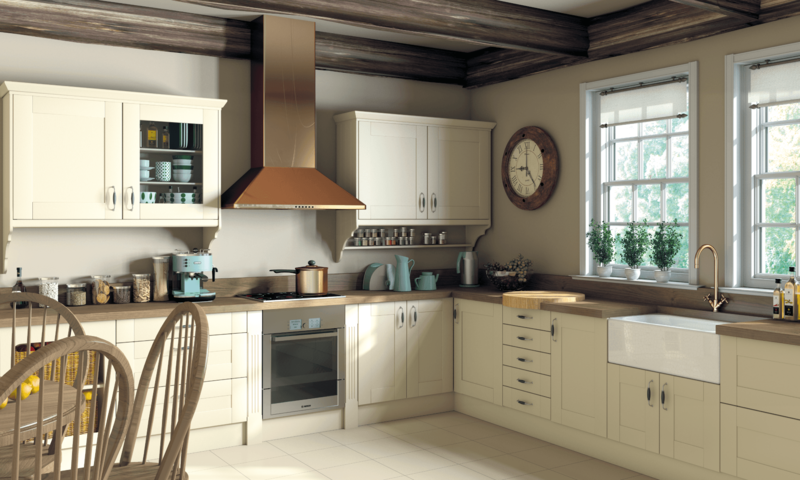 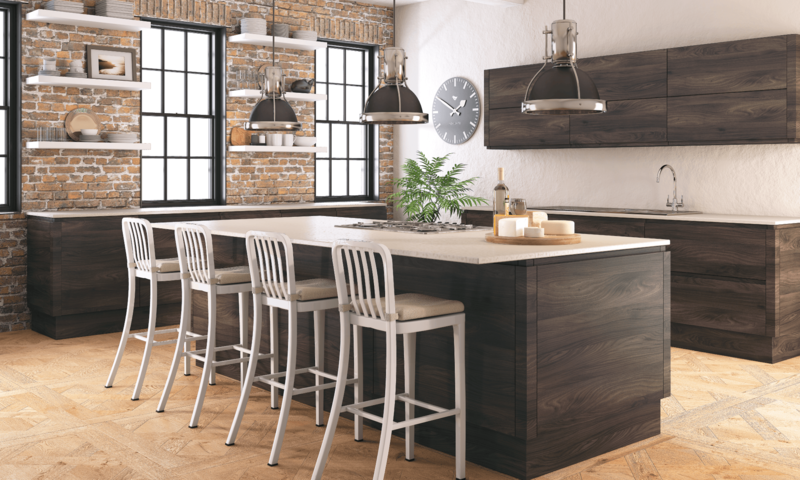 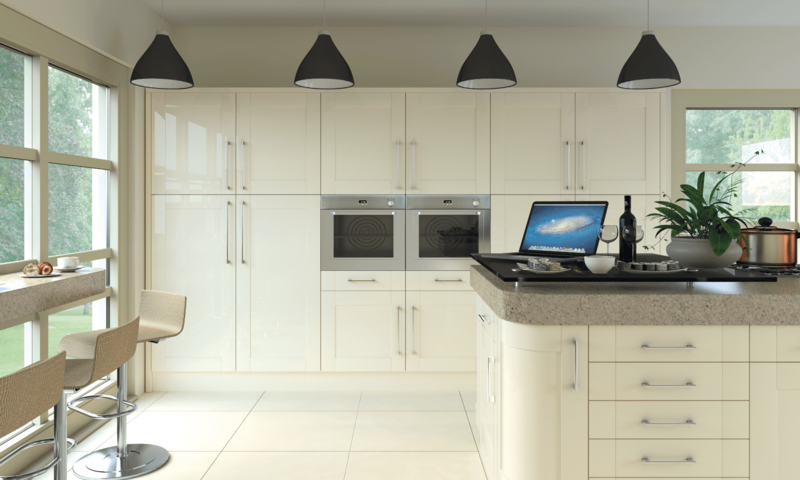 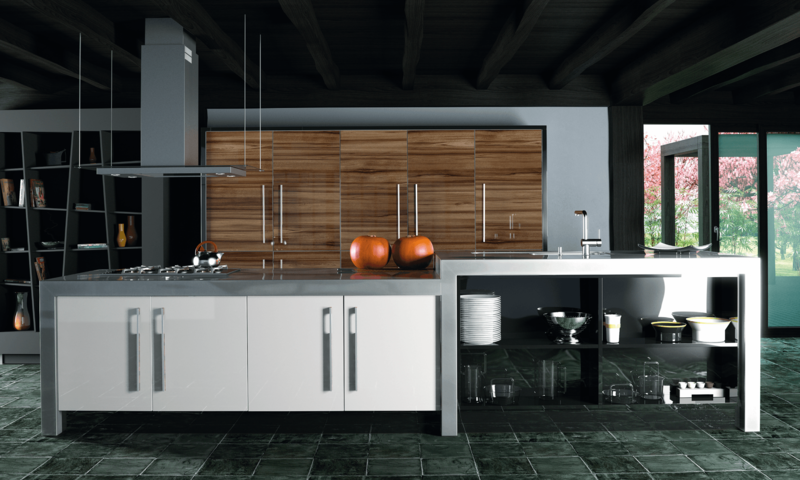 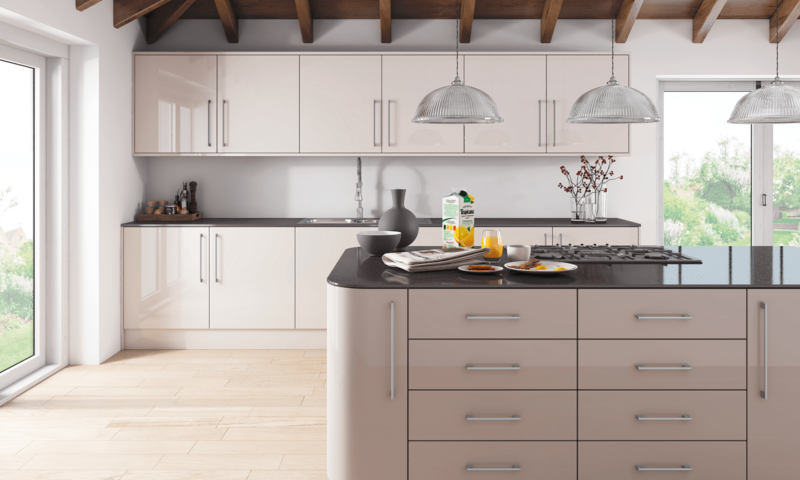 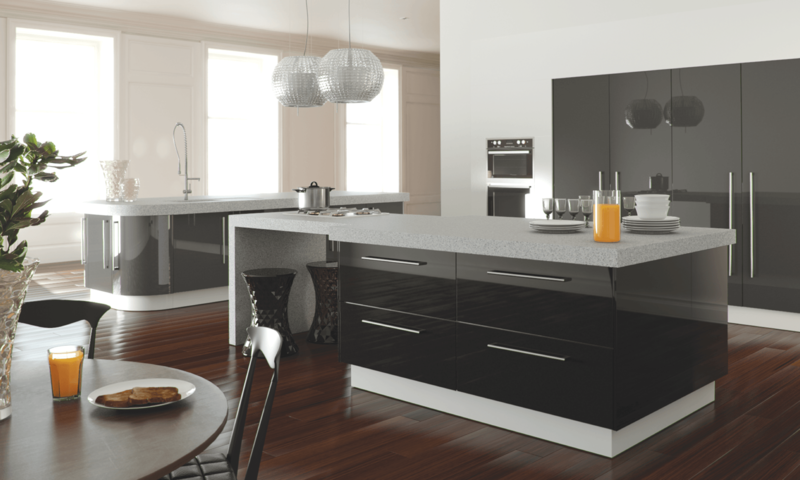 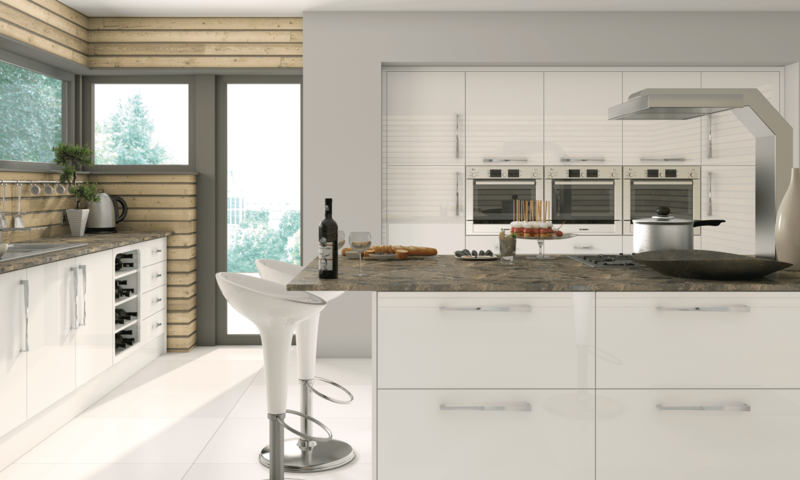 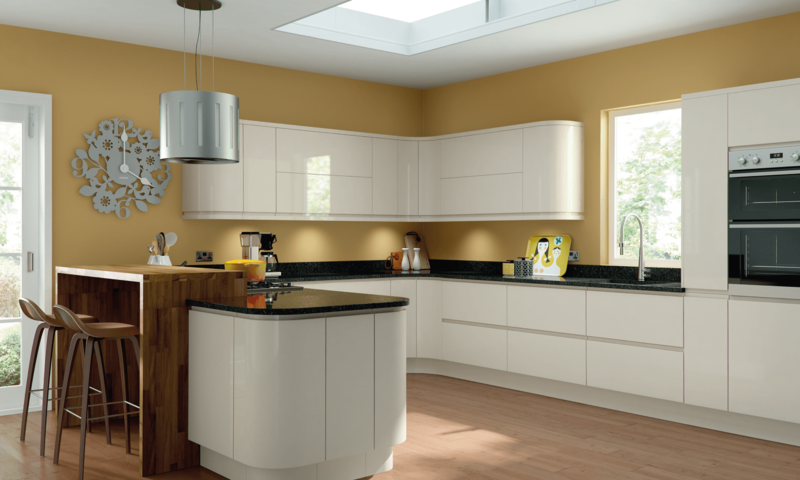 Pronto Kitchens is a company specialised in the manufacture of Kitchen furniture, Closets and Bathrooms. 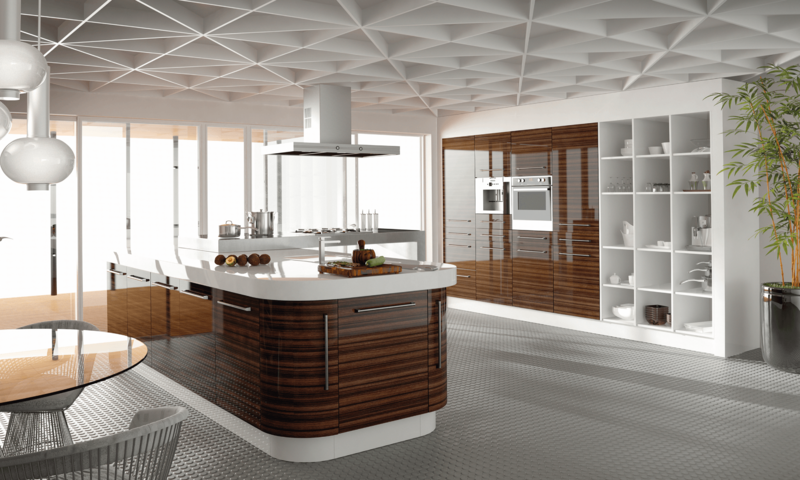 Throughout its existence, and based on up-to-date construction techniques, it has evolved into a flexible manufacturing process capable of both mass production and individual detailed solutions. 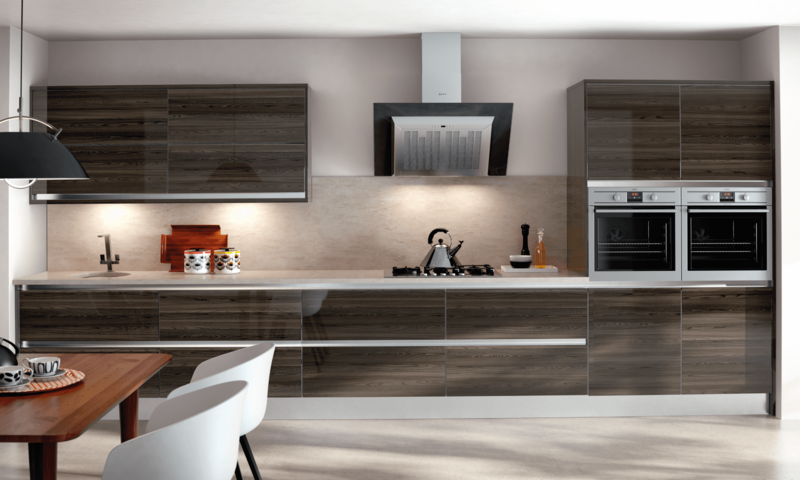 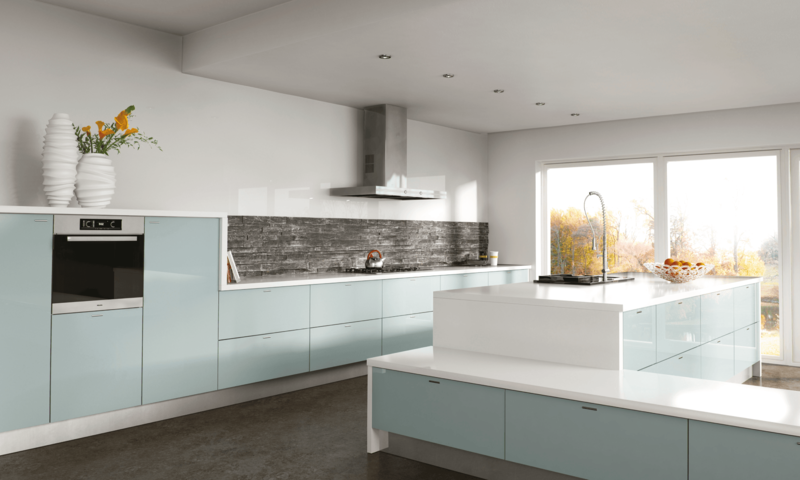 Bringing you the clean lines of a top end European kitchen or bedroom. 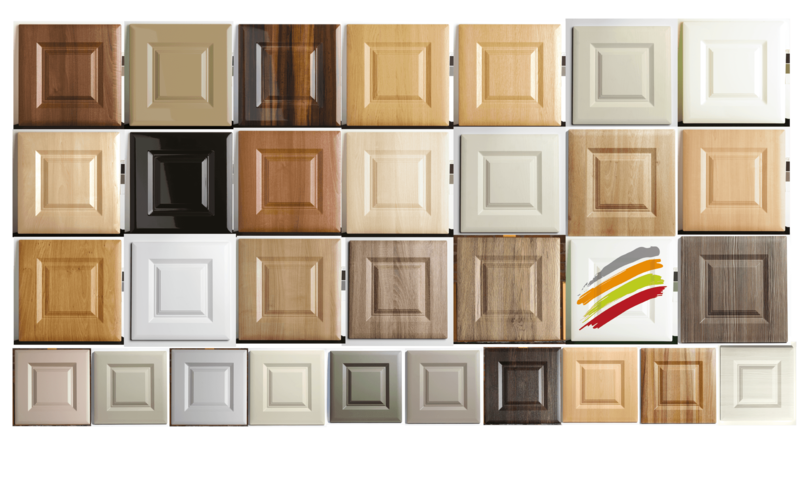 Stunning and comprehensive made to measure collection of ultra modern doors are available in 17 colour options. 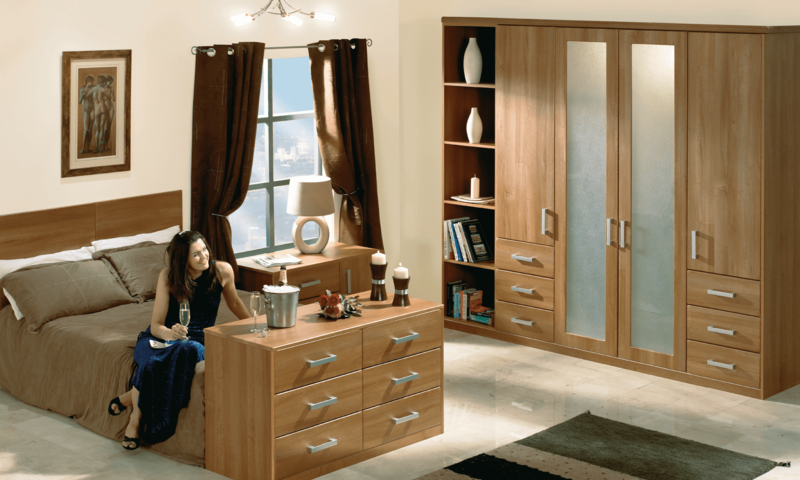 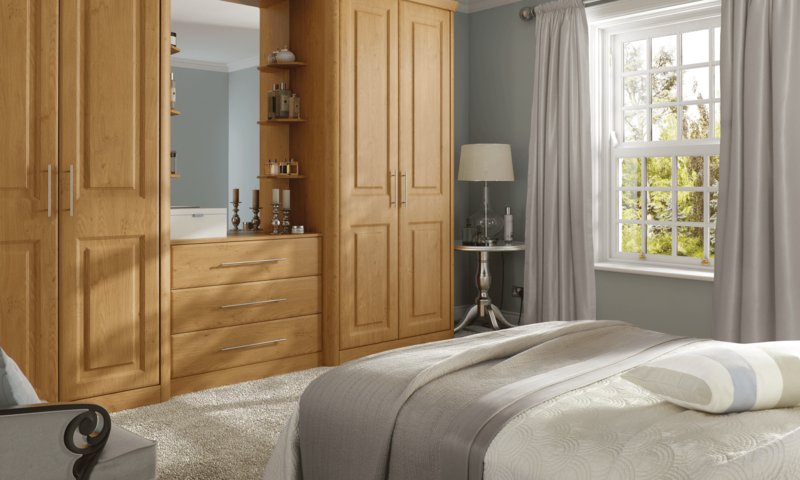 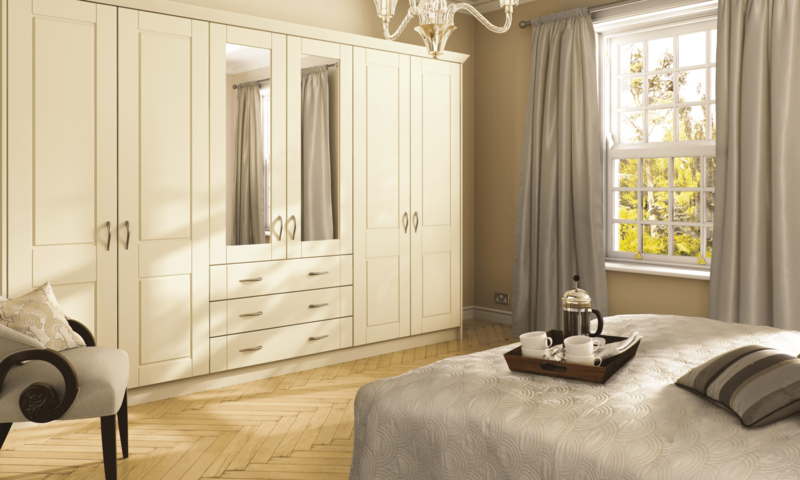 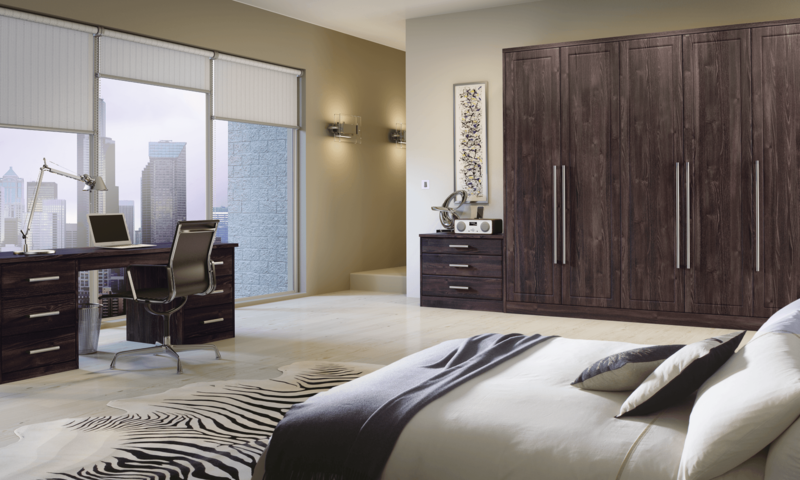 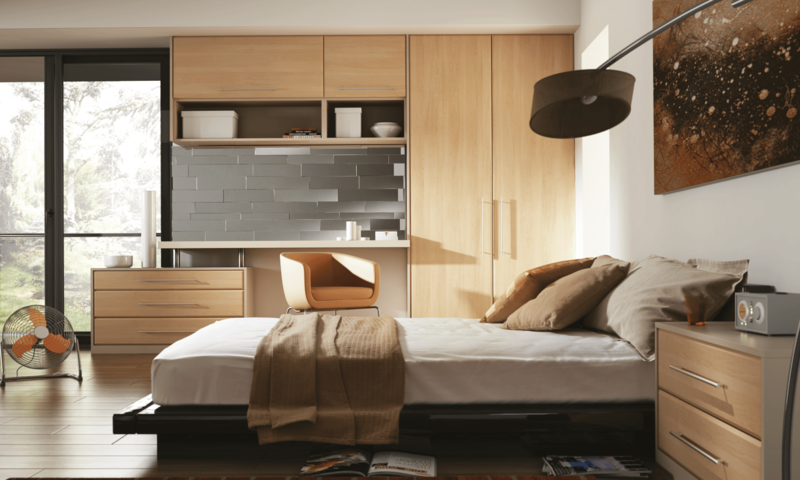 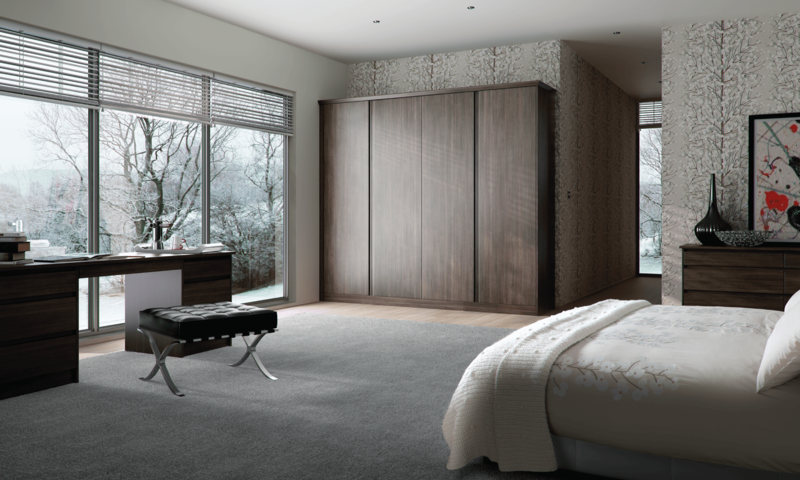 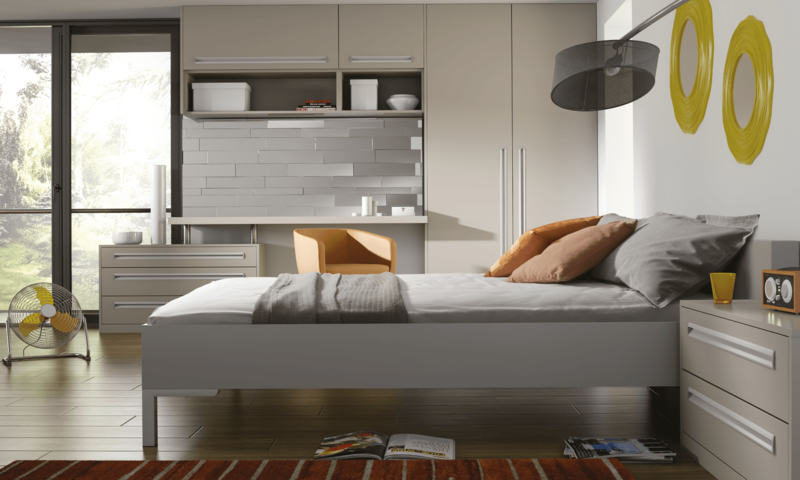 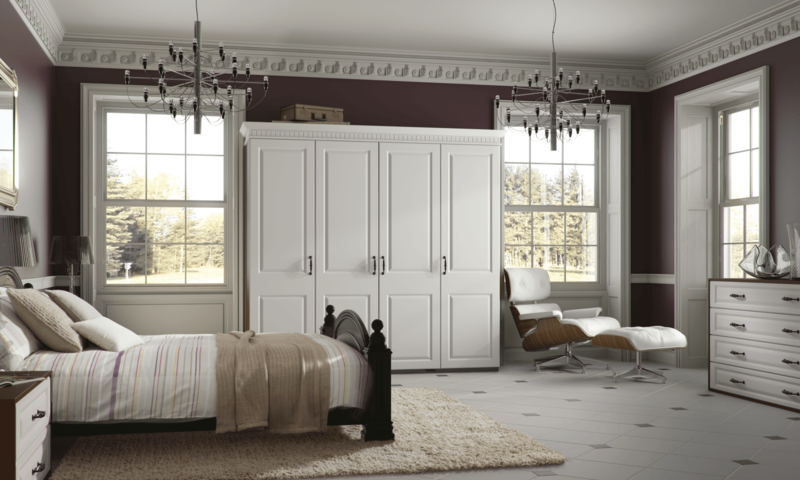 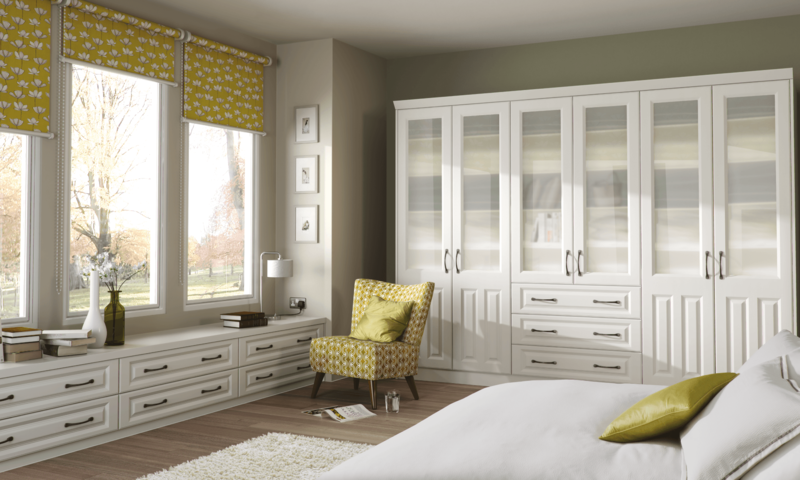 Bella Bedrooms from BA have many styles and combinations to accommodate your own tastes. 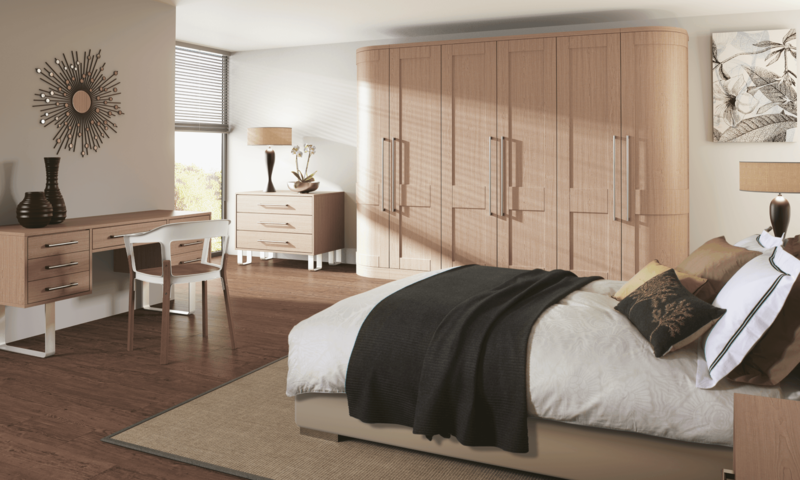 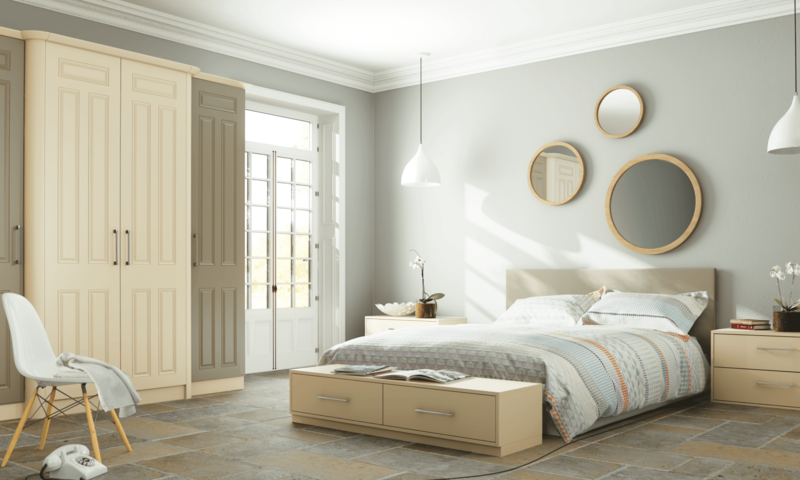 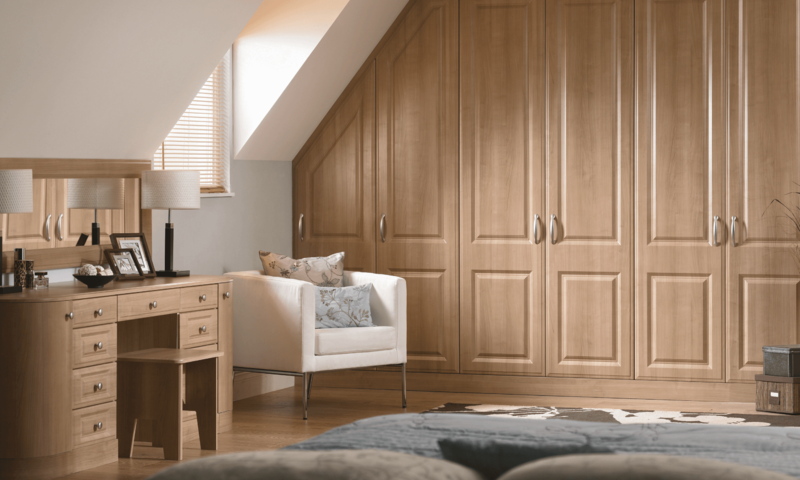 Take a look below at some of the amazing ranges from Bella, that we ca provide for your brand new bedroom! 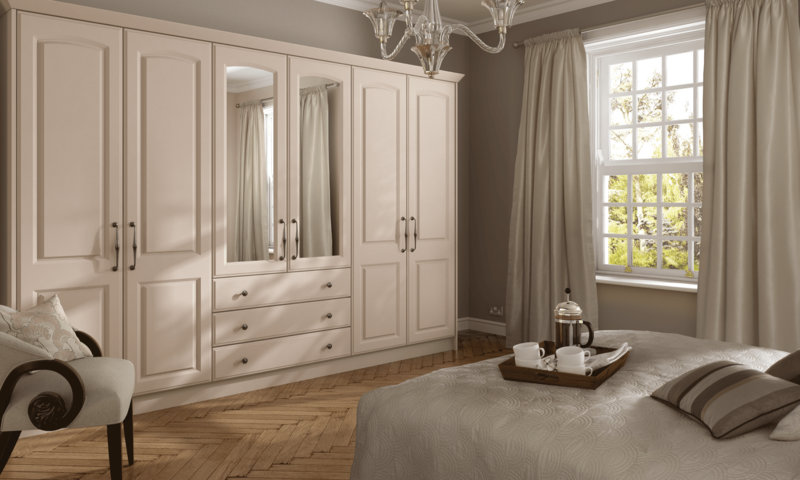 Here are some of the many colour options you have when choosing your Bella Bedroom!